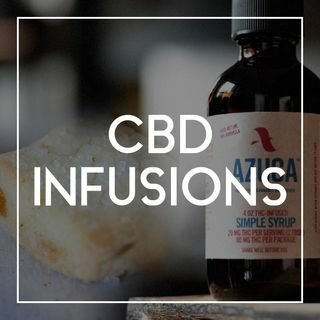 On this episode of The Barron Report, Paul Barron speaks with CEO, Kim Sanchez Rael and Chief Creative Officer, Ron Silver of Azuca, on how their company’s unique technology is developing the latest CBD Trends. What is the product's market? How to Measure CBD in Products? What is a CBD Product's Expiration Period?